The Australian Federal Work Health and Safety (WHS) legislation which sought to harmonise requirements across Australia has been a focus point for all WHS practitioners and is enforcable in most Australian states by the end of 2016. This worthy piece of federal work means safer work places and the elimination of many dangerous and toxic chemicals that are still being used within Australia. 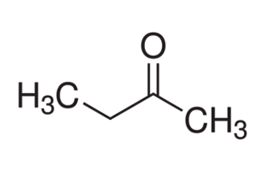 As an example Methyl Ethyl Ketone (MEK) is a classic case of non-conformance within most workplaces with respect to the Model Work Health and Safety (WHS) Act 2011. The workplace Exposure Standards for Airborne Contaminants are noted in the SafeWork Booklet – Workplace Exposure Standards for Airborne Contaminants. MEK is used in many applications. 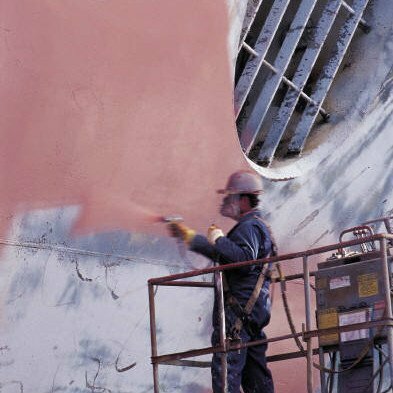 One of note which refers to spray painting is mentioned in Schedule 10 of the SafeWork Managing Risks of Hazardous Chemicals Code of Practice and other papers including the New South Wales Consolidated Regulations. The current Code of Practice for Spray Painting and Powder Coating states among many other points that administrative controls include ‘cleaning spray guns with a solvent that has a high flash point and, have low vapour pressure at the ambient temperature’. Regulation 53 of the WHS 2011 Explanatory Notes states that a person conducting a business or undertaking must ensure that flammable or combustible substances kept at the workplace are kept at the lowest practicable quantity – this can be achieved with low vapour pressure solvents with typical reduced storage requirements being in the order of 20 – 50 times. Call and talk to a specialist today to ensure You comply with the WHS legislation.